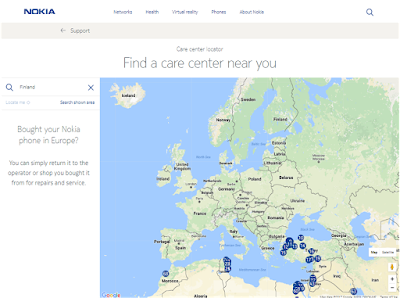 LoveNokia | Latest News and Information about Nokia Mobile: Find your nearest Nokia Mobile Care Center by using this Care Center Locator!! 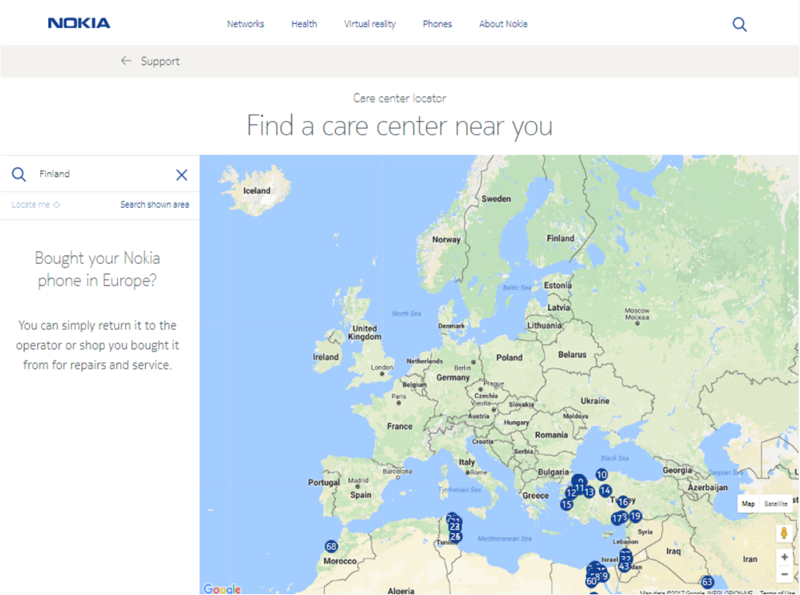 Find your nearest Nokia Mobile Care Center by using this Care Center Locator!! HMD Global had promised of setting up Nokia Mobile Care Center to provide the best after sale service to their customers. They have finally set up Nokia Mobile Care Centers in most parts of the world. India and China have many care centers spread across the country whereas the United States has just one care center at the time of this writing but the number might increase soon. 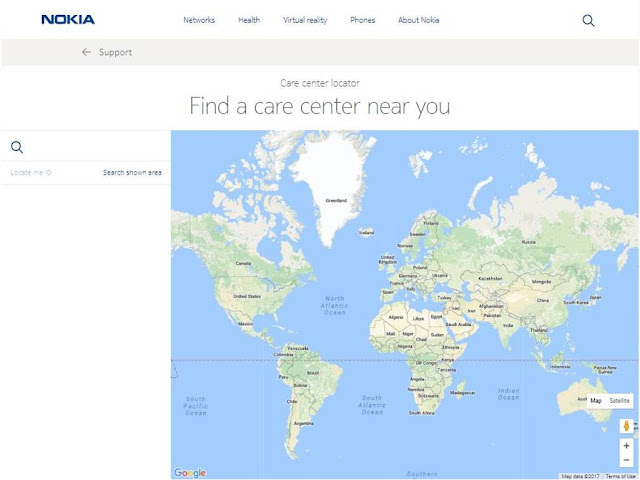 To locate the nearest Nokia Mobile Care Center you just need to visit the care center locator on their website. If you are from Europe, you can simply return the smartphone to the operator or shop you bought it from for repairs and service. 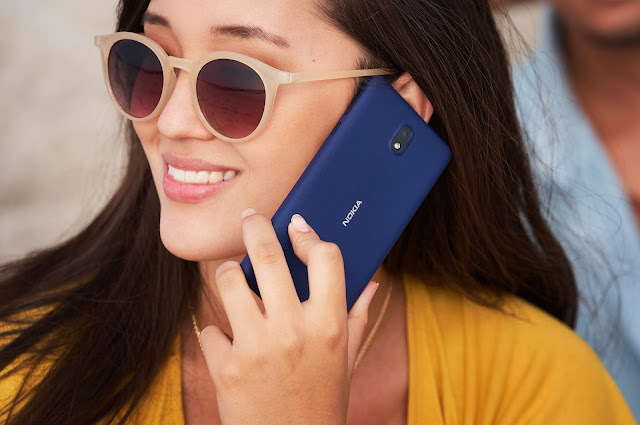 Currently, there are no official Nokia Mobile Care Centers in Europe.